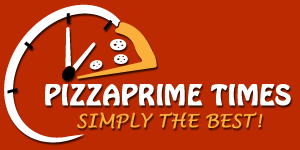 Online ordering menu for Pizza Primetime (LAUREL). Welcome to Pizza Primetime in Laurel, Maryland. Order your favorite pizza, pasta, salad, and more, all with the click of a button. Our menu also features calzones, stromboli, pasta, quesadillas, and more. Don't forget to try our subs, gyros, and hot dogs! Find us by Laurel Park on Washington Blvd. We're not far from Laurel Shopping Center and Regal Cinemas Laurel Towne Centre 12. We accept online orders for carryout and delivery!